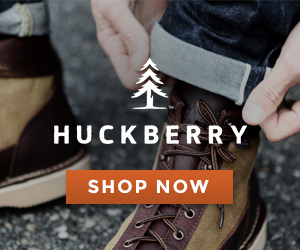 Celebrate back in the black with a collection of some of the finest black finds on Huckberry. 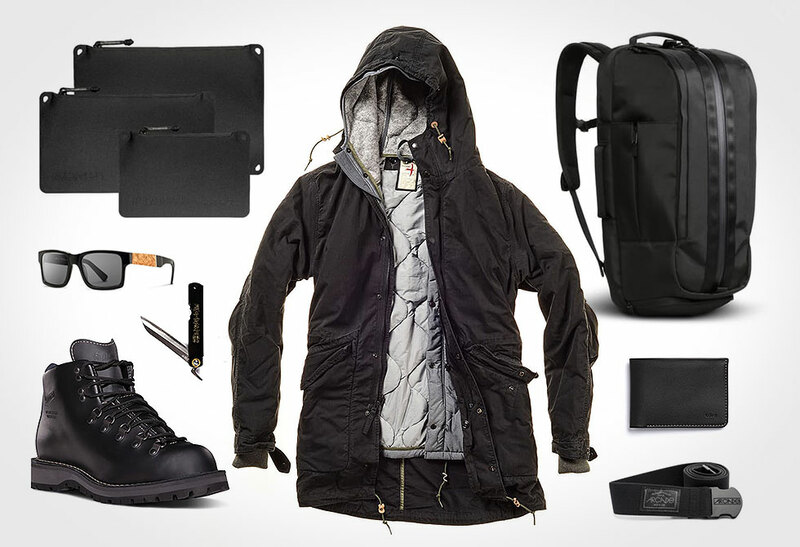 From the ultra-durable Danner Boot to the super warm Relwen Parka, to the functional Are Duffle Pack, Huckberry has the necessary gear to get you through this holiday season. 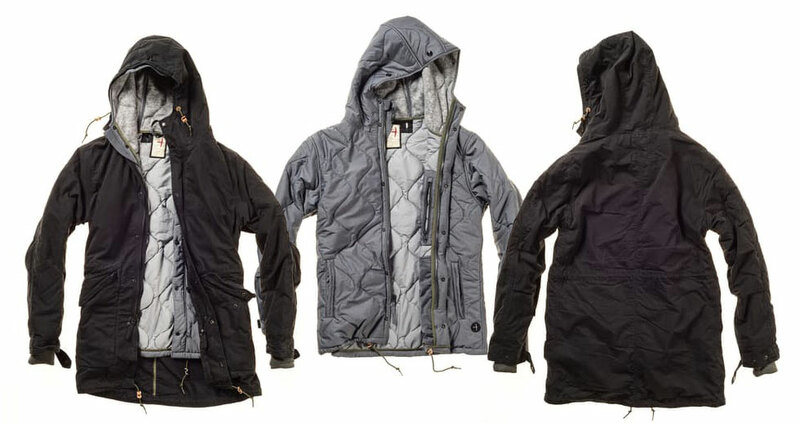 Tailored silhouettes and premium fabrics come together in hard-working outerwear that resists even the toughest elements. Inspired by the classic American workwear of their agrarian heritage, the small team at Relwen imbues their limited-quantity premium menswear with thoughtful details to make it more than just another piece of apparel in your closet. 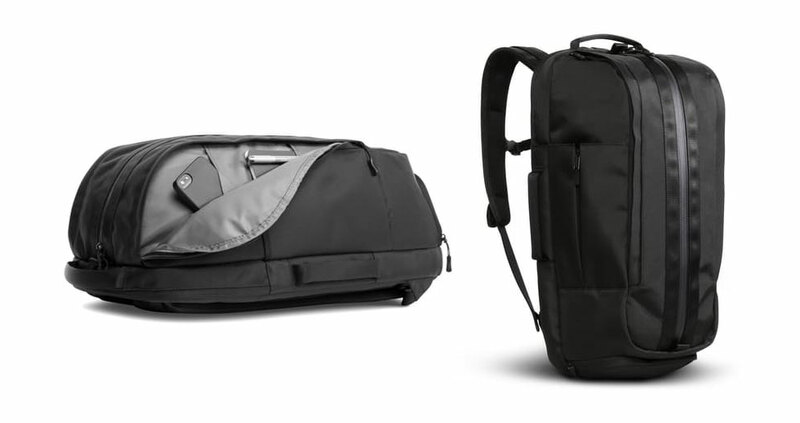 The Are Duffel Pack is designed to simplify the way you carry, by allowing you to stash your gym and office essentials in one bag. 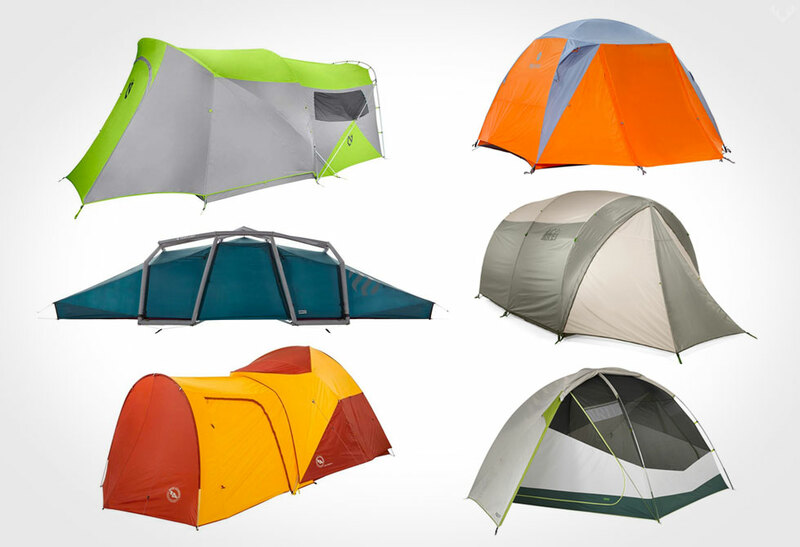 The vertical zipper gives you full, easy access to the interior while the backpack straps make it comfortable to carry. A classic, and perhaps the greatest ever, hiking and backpacking boot. 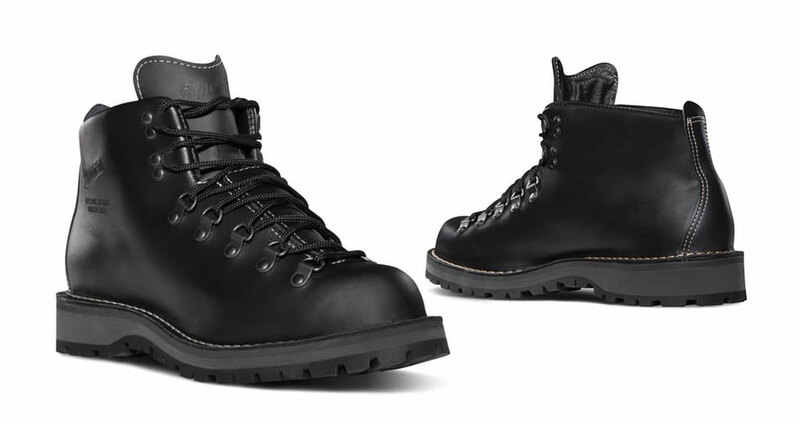 For over 30 years, the Mountain Light set the standard for every new product that hit the market, and Danner is proud to have reintroduced this classic boot. 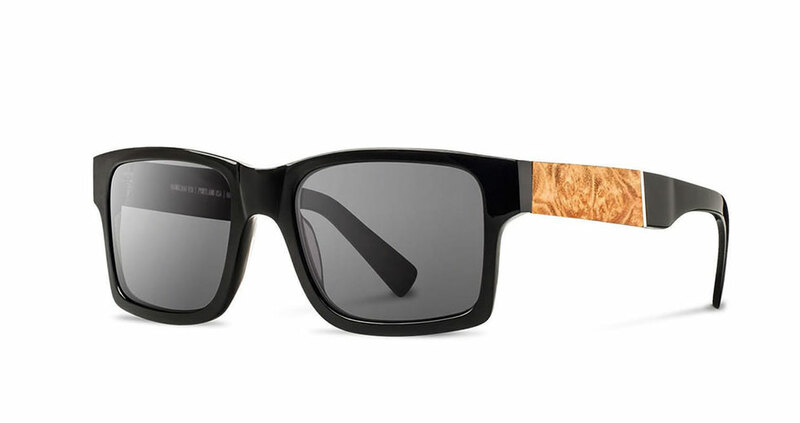 Introducing the next generation of wooden sunglasses. Following up to their line wooden sunglasses, Schwood has designed some good-looking glasses that marry remarkable materials together to produce a rare look. 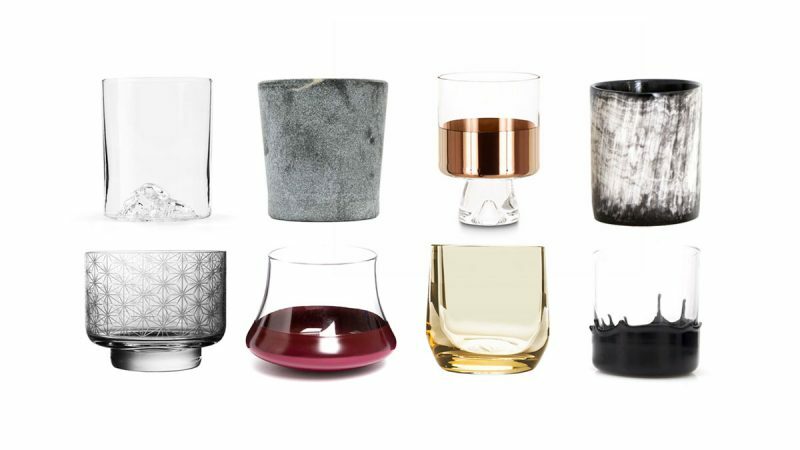 Some of the most coveted steel in the world. 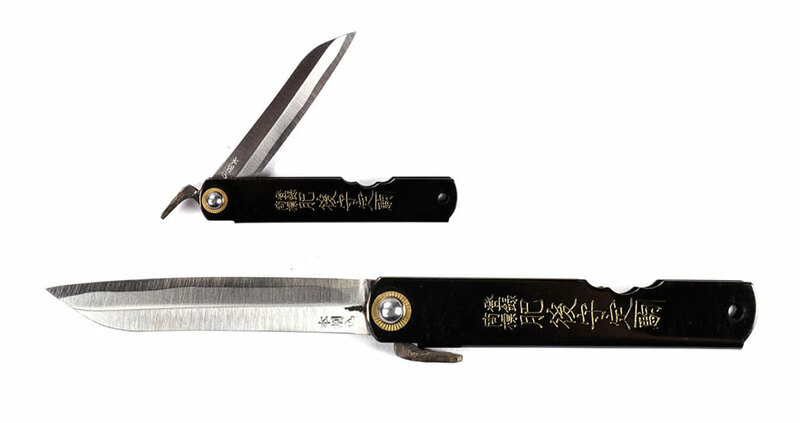 Higonokami continues the Japanese tradition of Higo knives, a traditional style of Japanese pocket knife, with the Higonokami Folder. 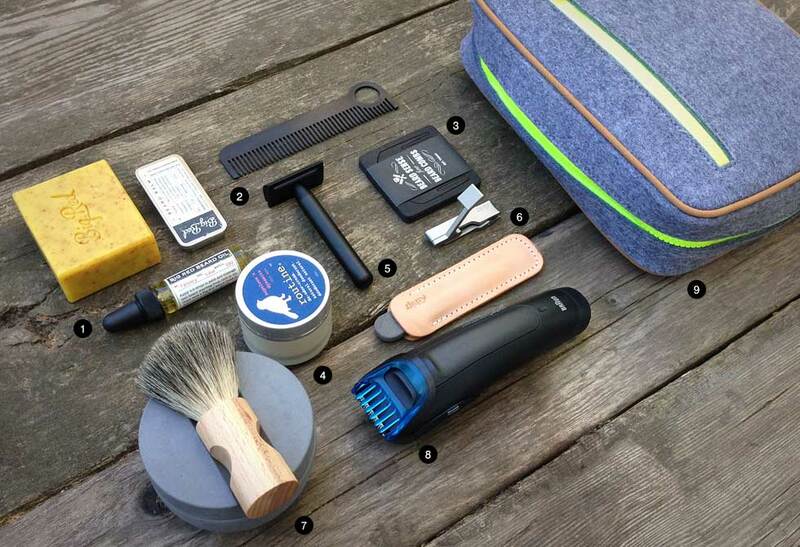 The DAKA Pouch is a reinforced pouch that’s tough enough to handle anything you put in it, from heavy-duty tools to personal electronic accessories. 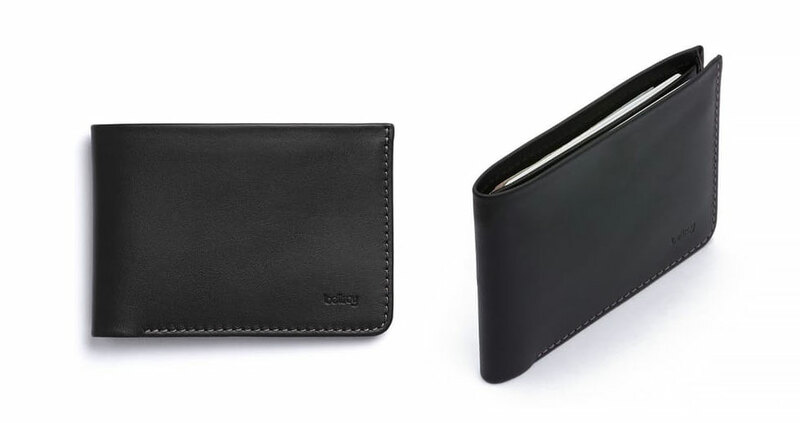 Designed for short currencies, this is Bellroy’s slimmest wallet for US and Australian dollars. 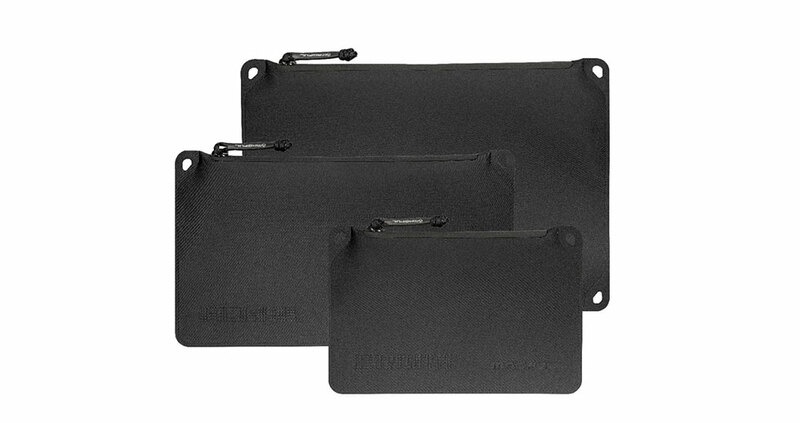 A classic landscape style, you’ll find the edges around the cards tapered in, for pockets that stay smooth and super slim. 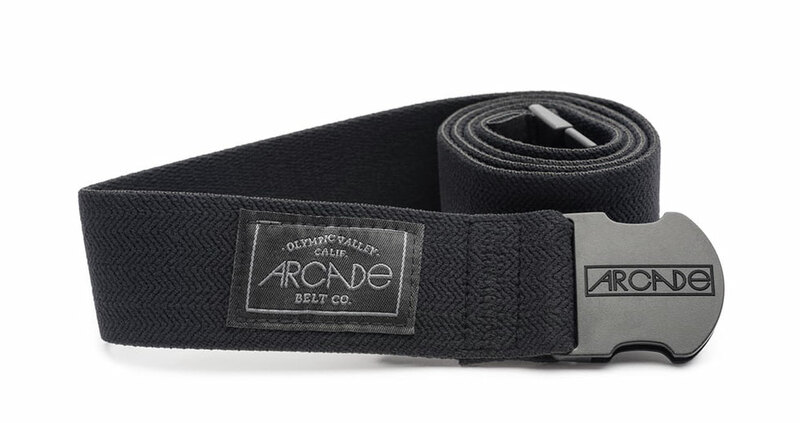 This belt features an Arcade original herringbone weave pattern that adds a subtle texture to a simple black belt. Woven patching with a black matched buckle rounds out the belt that blends perfectly into your chinos or Gore-Tex snow slacks.